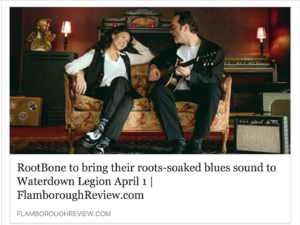 Darran Poole and Bobbi Richards, the two founding members of the band Rootbone recently recorded an episode of Ensemble! 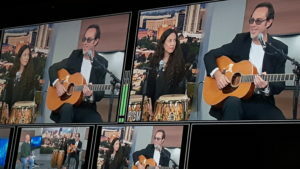 on Cable 14 Hamilton. 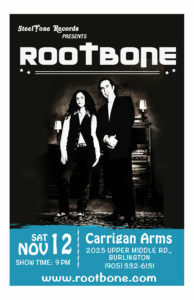 RootBone will be performing at the Carrigan Arms in Burlington, ON on Saturday, November 12, 2016. 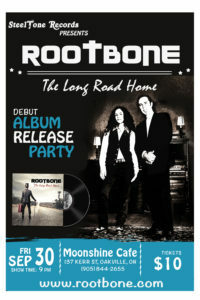 Join RootBone at The Moonshine Cafe for their debut album release party. . It is going to be a great night!! 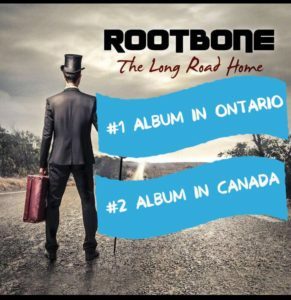 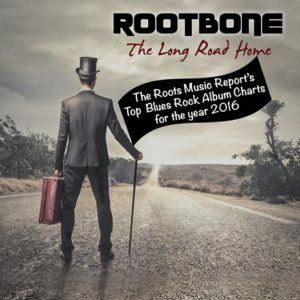 RootBone’s debut album ‘The Long Road Home’ is Blues Roots Radio’s album of the week. 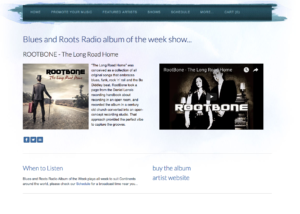 Available for download on iTunes and Amazon or for purchase directly for the Rootbone website.